THE ART AND SCIENCE OF DENTISTRY. Our focus is always on the well being and comfort of our patients while using the lastest technologies to achieve their desired results. 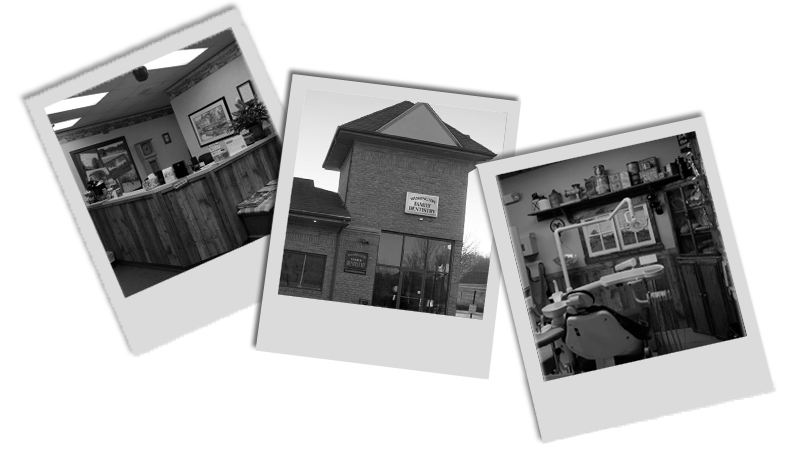 We partner with our patients in creating good habits, proper nutrition and regular professional care that will result in improved oral health and an artfully crafted smile. Prevention is the core of our treatment philosophy. 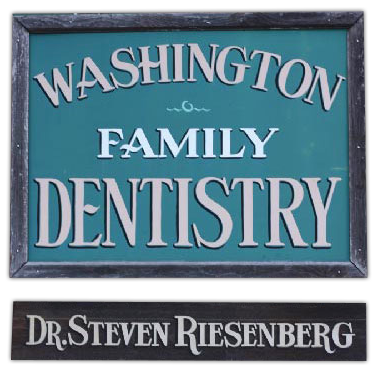 We are a full service family and general dentist office serving the area of Washington, NJ. We offer: tooth-shaded direct resin (fillings), ceramic restorations, crowns, bridges, veneers, and restorations on dental implants. We also offer full mouth rehabilitative services, endodontic services, preventive services, non-surgical periodontal treatment and denture services. Our office is designed to make every appointment more inviting and comfortable.